Stay connected to what's going at Faith by signing up to have our Connections enewsletter land in your inbox! To signup for events around the church, visit our events page! 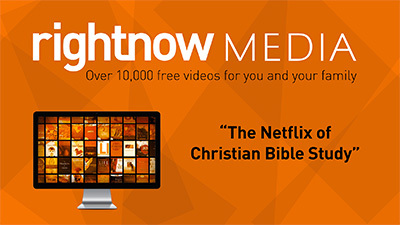 Our church family has access to the RightNow Media video library. This customizable video library is for every person in our church. It's a phenomenal tool that we encourage everyone to take advantage of ... this tool helps us to equip families, resource small groups, and develop leaders. You have to sign up to get access. Follow the button below!